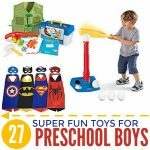 If you’re looking for a fun way to add creativity and imagination to toy car play, you’re in luck! 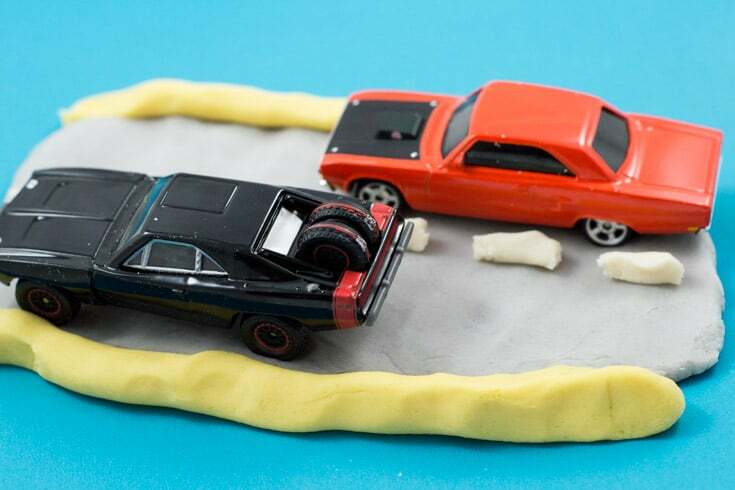 Our road-themed homemade playdough is the perfect sensory experience for kids who will be over-the-moon excited for the new Fast & Furious™ Deluxe Scene Playset and toy cars. 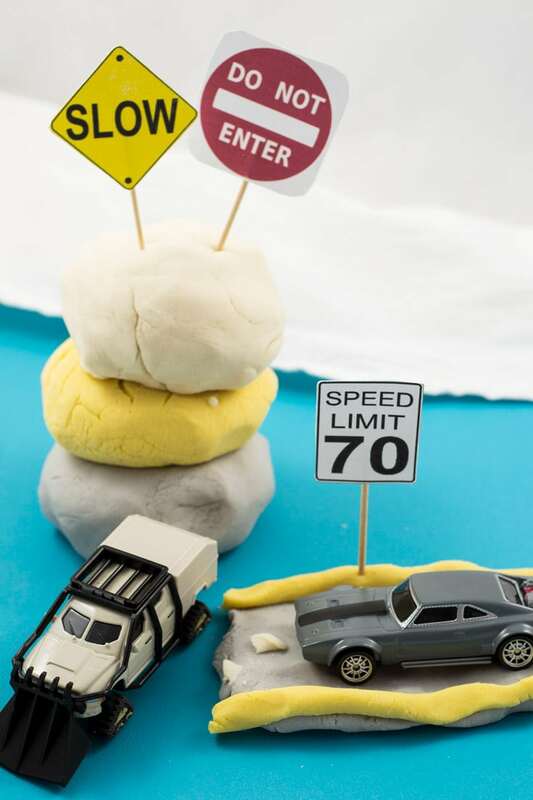 We’ve made gray, yellow and white playdough that your little one can use to create roadblocks, tunnels, barriers and more for their race tracks. 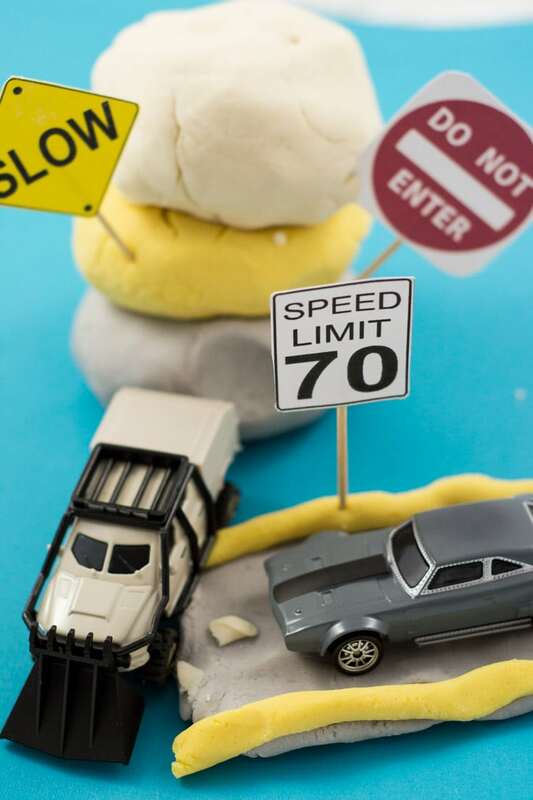 We’ve also included printable road signs that you can attach to toothpicks and stick in the playdough for an added element of fun. 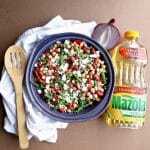 Add the dry ingredients and vegetable oil to a large mixing bowl, and stir until combined. The mixture will look mealy. 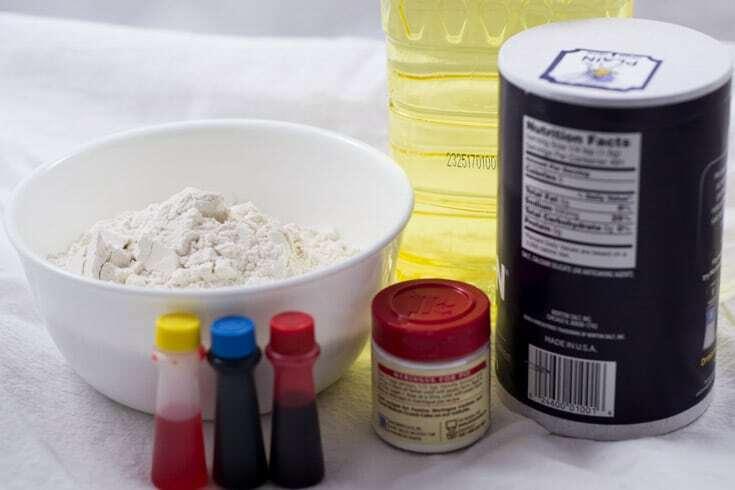 Add 20-30 drops of food coloring to the boiling water BEFORE you add it to the flour mixture. To create a gray color, add 15 drops of blue, 9 drops of red and 6 drops of yellow. 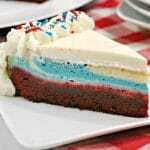 Stir the food coloring into the water, and then add the colored solution to the flour mixture. 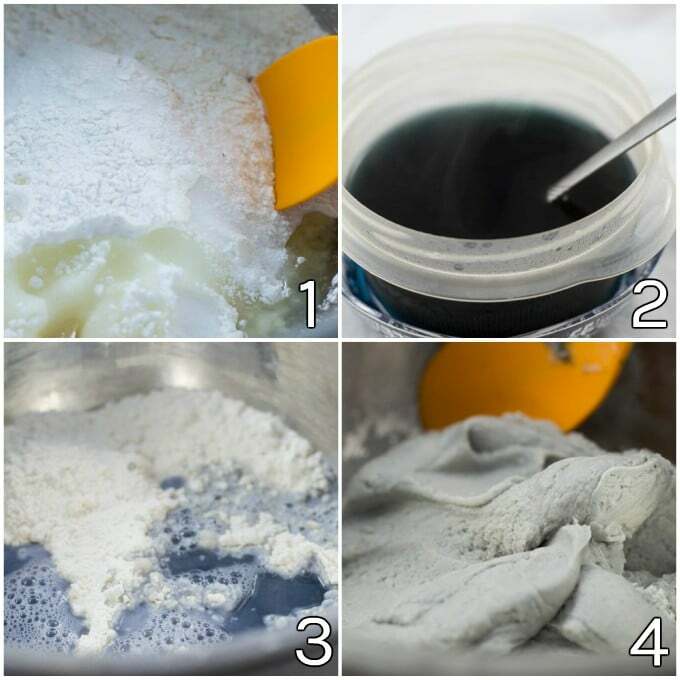 Stir the water and flour mixture until it creates a somewhat sticky dough. Once the dough has fully cooled, knead it 20-30 times (adding a little flour if necessary) until the dough is no longer sticky. 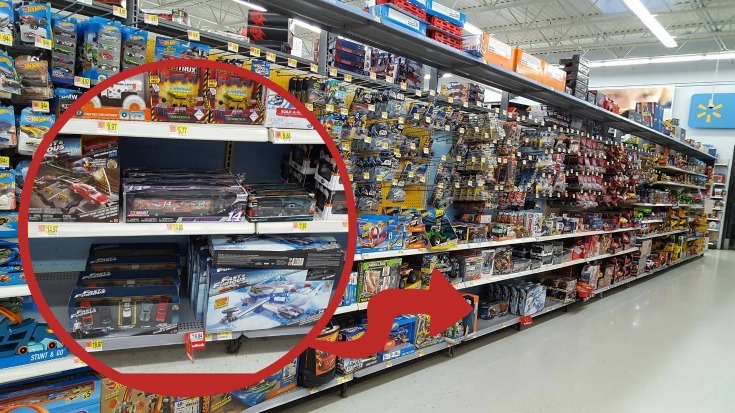 As you probably saw from the picture above, we chose the Frozen Missile Attack Deluxe Scene Playset, and the kiddo couldn’t resist the Fast & Furious 5 Pack Vehicle Assorted to go with it. 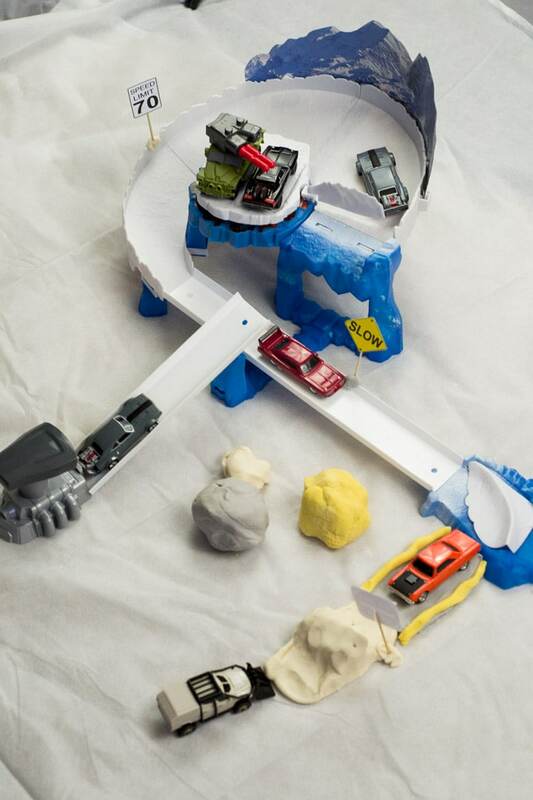 You simply can’t have only one car for crazy stunts and tricks on a track, right? We found ours at Walmart! You can see where they are in the picture below. 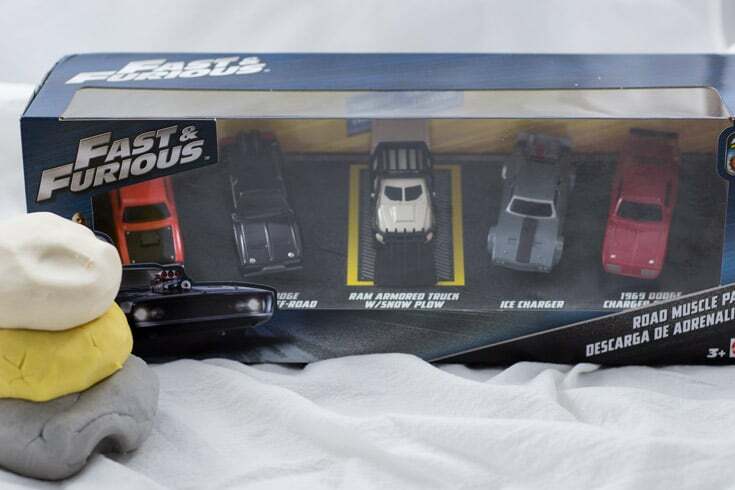 It’s pretty exciting because these are the first toys for the Fast & Furious franchise, and the F8 movie released on DVD July 11th, so it’s perfect timing. As you can see below, our kiddo LOVED the track and the cars. Slapping the launcher to send cars across the track was his favorite, with launching missiles being a close second. Want to download our cute printable road signs? Just click HERE. Cut them out and tape them to toothpicks to insert them on your playdough roadway. 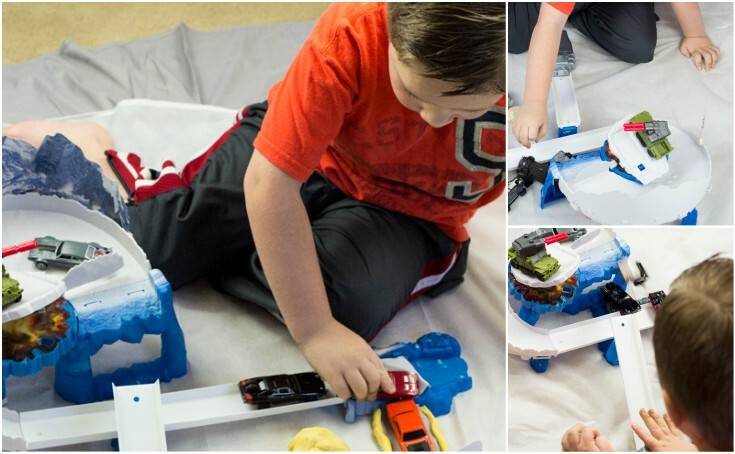 For more creative play ideas with the Fast & Furious scenes and cars, visit the Social Hub.